Which media sources deliver and what is the impact of mobile ad fraud? It’s a valuable double-dose of data from AppsFlyer that app marketers can use to watch their back and boost campaigns KPIs. 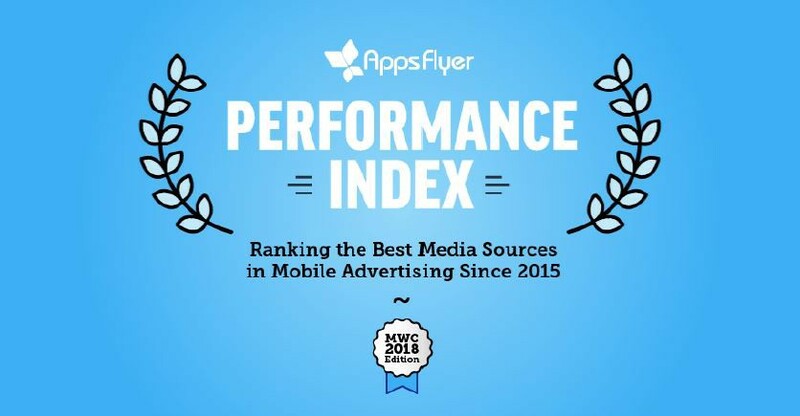 The Performance Index, now in its 6th Edition, ranks the best media sources in mobile advertising and features some new and exciting rankings including the industry-first app retargeting index and a long-term week-12 retention index. To help you reality-check your campaign results AppsFlyer has also published a new study exploring the current impact of fraud on the market and offer global findings, breaking down data and insights by category, country, and platform. With the weekend just ahead, it’s perfect and pertinent reading for marketers everywhere. MMA Germany is excited to partner with Adzine, the must-read source of marketing news and the organizers behind the Mobile Advertising Summit (April 24–25, Berlin). The summit features talks and panels from experts that can’t be missed. But it also recognizes that the design and implementation of effective mobile advertising also requires deep expertise in formats, placements and technology. With this in mind, the Mobile Advertising Summit serves as a platform for advertisers, media, agencies and technology providers to hone their capabilities with the help of lectures, discussions and a special Training Day, offered for the first time ever to attendees on the eve of the conference. Training Day offers a comprehensive range of seminars on the most important mobile marketing and advertising topics. There’s no better opportunity to build relationships with your peers and increase your expertise. Forbes zeroes in on key takeaways in the Mobile Benchmarks Report 2018 from Adjust — which draws on data that spans 1.29 trillion events, and 10.7 billion installs across 11,000 apps. The report is chock-full of compelling numbers and insights around app activity and performance, which it breaks down across categories, regions and operating system. But the hidden gem is the data that looks at the quality of an app install (measured in events) delivered by the top premium ad networks (Facebook, Google, and Twitter). It indicates Google’s YouTube is stealing the lead on Facebook when it comes to engagement. What is the biggest month for gaming apps? What does mobile games engagement look like and when are the best times of the year to engage players? On the heels of the Mobile Benchmarks Report Adjust is back with a deep-dive into data across the Games vertical. The analysis examines a full year’s worth of data from 2017, covering retention, sessions, and events triggered for Gaming apps on a per-user basis. Use this resource to benchmark your own results and target seasonal trends and opportunities that can move the needle on your app campaigns. The clock is ticking, and every organization that processes personal data must be compliant with new GDPR rules on May 25. Getting to grips with GDPR can be daunting for mobile marketers and publisher, which is why adsquare has published a new and comprehensive white paper to guide you through all the steps. In addition, to detailing GDPR implications for the mobile marketing industry, this resource provides checklists of the key questions mobile advertisers and publishers need to ask themselves and their teams as they prepare to turn compliance activities into an opportunity to stay ahead of the competition and strengthen customer relationships. Latest numbers from ComScore show apps are responsible for more than 80% of the time we spend using mobile devices, with some global regions reaching 95%. We would expect high rates in the U.S. and the U.K., but the real surprise in the explosion of use in countries, including Germany, where rates of 90% or more (!) were recorded. Smaato, a real-time advertising platform for mobile publishers and app developers, announced that it has implemented Protected Media’s in-app and video ad fraud protection technology to protect its network of 90,000+ publishers and app developers, as well as the 10,000+ advertisers on its platform. The partnership provides Smaato with advanced cyber security tools, including sophisticated evaluation of the legitimacy of ad impressions with precise data verification. 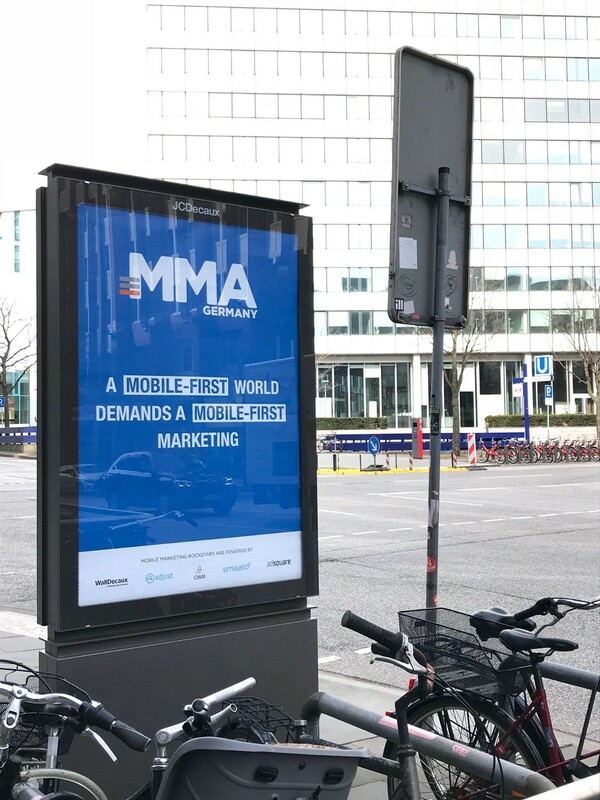 Mobile marketing that matters makes lasting impression, and that is what we have following OMR2018, the Hamburg happening that MMA Germany was proud to partner with this year. Our members, friends and supporters make the trek with the 40,000 attendees to be inspired by 300+ speakers and exhibitors, 120+ Masterclasses, a lineup of Guided Tours. A special thanks to MMA Germany members who hosted Masterclasses and guided tours — and to Wall Decaux for the warm welcome to kick off this amazing two-day event. MMA Germany was also excited to announce our own official OMR side event (March 21), aptly titled Mobile Marketing Rockstars, to provide a select roster of brands and marketers the opportunity to shine a light on the ideas and innovations shaping the industry. 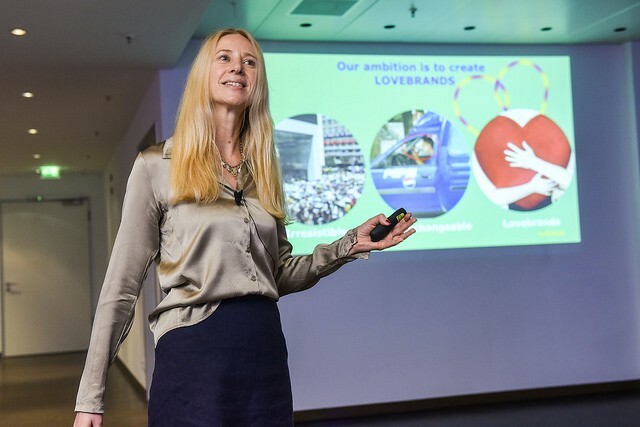 A special highlight was the keynote from Beate Rosenthal, Global Brand Director Digital & Media at Merck Consumer Health. Her insights and key learnings around how marketers can use mobile to accelerate brand building and, ultimately, become love brands was an inspiration. 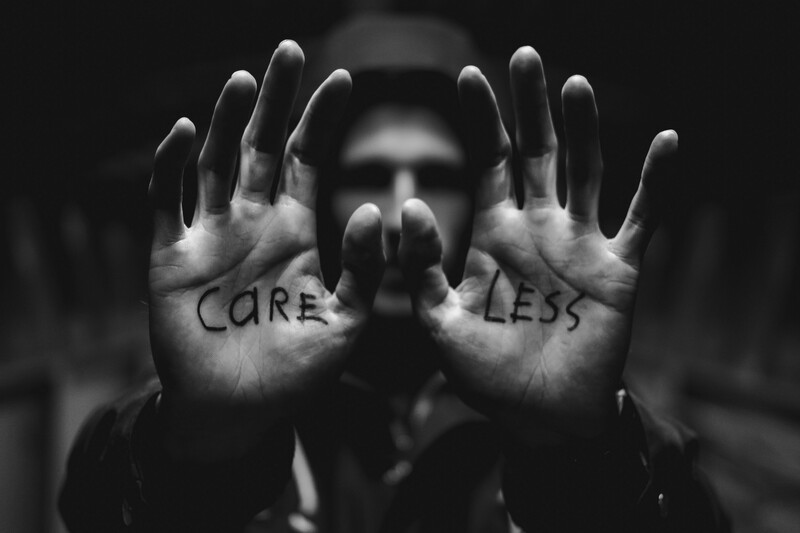 Likewise, her advice on how and why brands should align themselves with causes and topics care about was invaluable. If you want to read up on this and more, then check out our exclusive interview with Beate here. App market data (via App Annie) surprises us with the tale of a high-flying app that hit new heights in Germany. Tencent’s PUBG Mobile entered the app store charts in the top 10 games within 6 hours of its highly anticipated launch in the country. Mobile Marketing reports Allianz X, the digital investment unit of Allianz Group, and Chinese tech giant Tencent Holdings have co-led a new funding round for N26, the mobile-first bank based in Germany. The $160 million Series C round represents the largest equity financing round in the German fintech industry to date, and one of the largest in Europe. Snapchat will soon feature lenses made by third-party content creators and artists in the app’s carousel on the main screen, according to a report in Mashable. The change is intended to help the social network engage creators by enabling them to better use the app.